Straight Truck Freight Shipping Services | Kings Eagle Inc.
Kings Eagle Inc. offers straight truck services in all states in the US. If you choose us, you will find a large level of trust, teamwork, and experience. 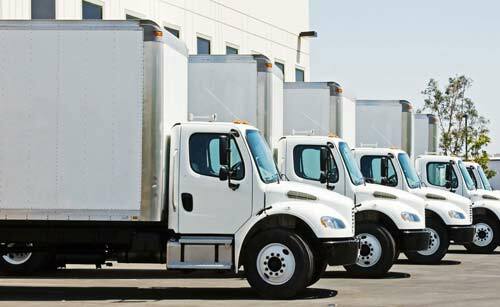 We focus on time-sensitive, mission-critical deliveries for a wide range of industries. We handle deliveries of all sizes, shapes, and weights. Whether it’s a piece of equipment or a pallet of goods, our straight truck service is for you. We handle deliveries of all sizes, shapes, and weights. To meet your freight need, we have equipment, such as lift gate, pallet jack, straps, load bars and more.